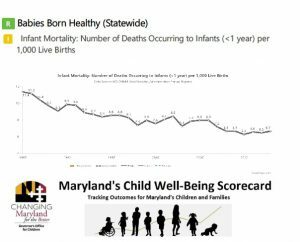 Learn more about Maryland’s Local Management Boards and their programs funded by the Children’s Cabinet Interagency Fund. Meet the Maryland Youth Advisory Council, and learn more about how Maryland’s youth are effecting change. The Children’s Cabinet’s Strategic Plan to advance Governor Hogan’s goal of economic opportunity for all Marylanders. Public Information Requests (PIA) Contact: Sarah Myers at sarah.myers@maryland.gov. Sign up to receive news, updates, and announcements from the Governor’s Office for Children. 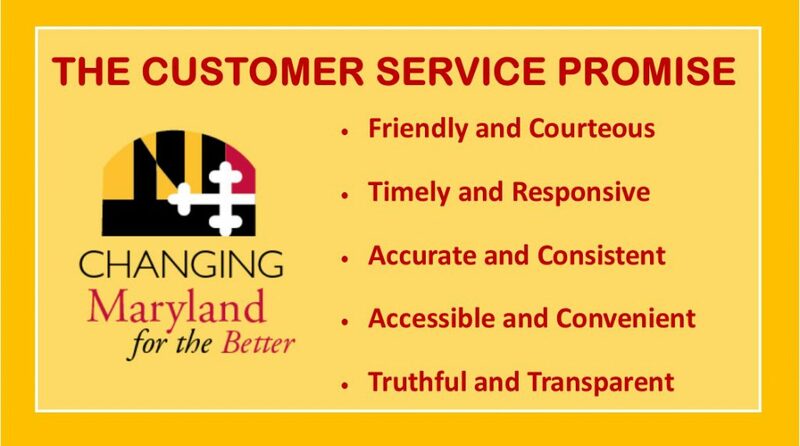 Click here to view our FY17 customer service annual report.